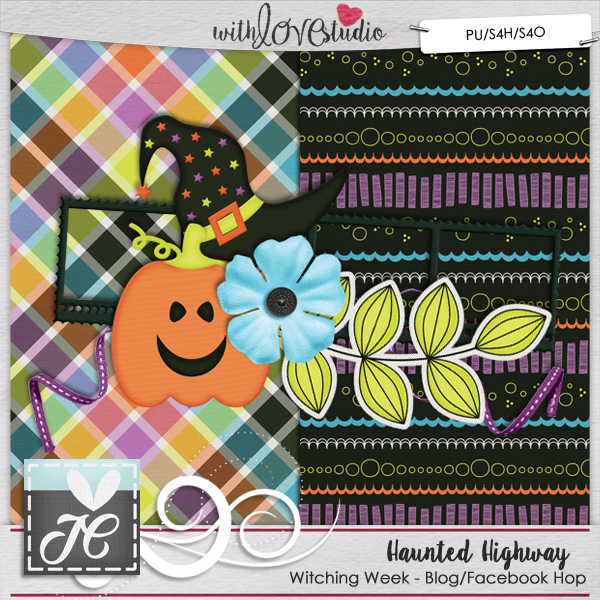 Jiovanna's Creations: Haunted Highway › Blog/Facebook Hop! Don't forget to leave some love on your way! 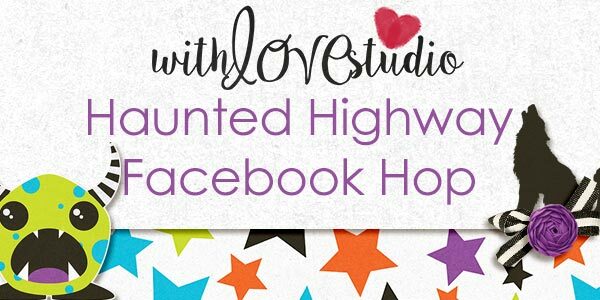 If you get lost, just go to With Love Studio to find the list! Thank you for the adorable mini!! 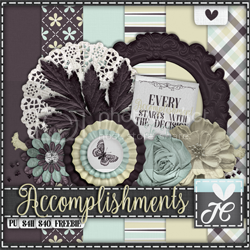 Love your part of the blog hop; the mini is cute!! Thanks for the treats! Welcome to my Blog everyone, I hope you find everything you are looking for and don't forget to grab some freebies before you leave! 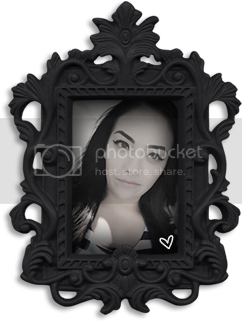 I'm Jiovanna, I'm the owner & designer of Jiovanna's Creations ♡, feel free to take look around, Thank you for stopping by!